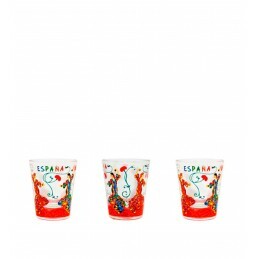 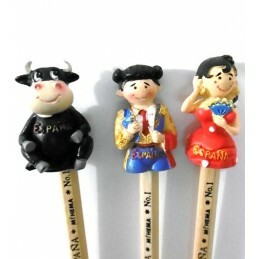 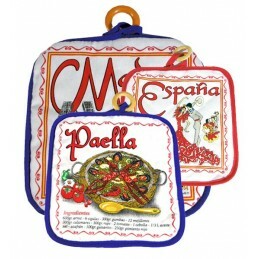 Spanish kitchen cloths. 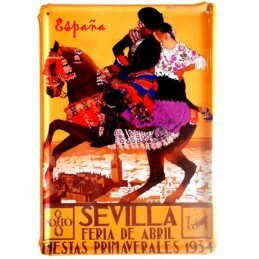 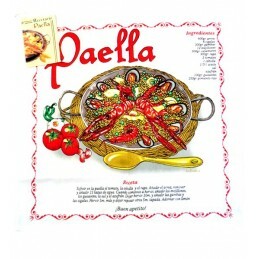 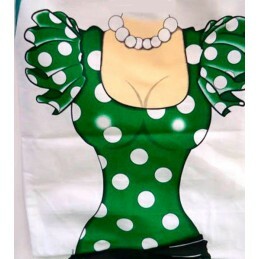 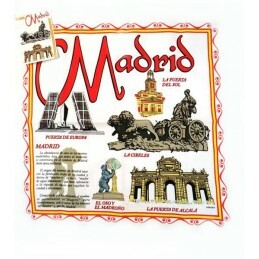 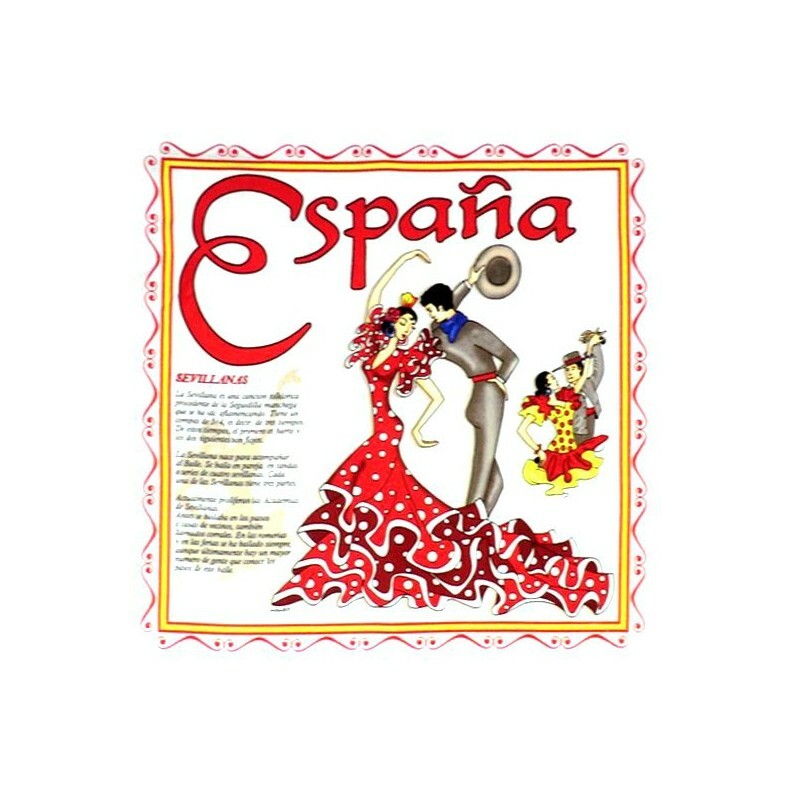 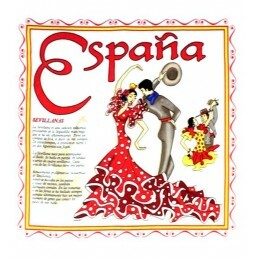 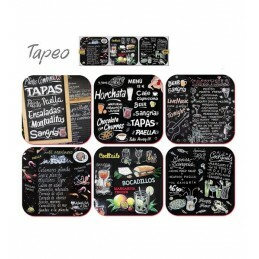 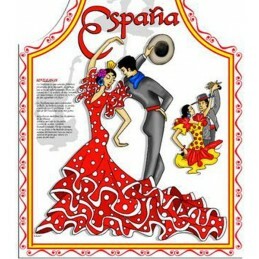 Beautiful and elegant tea towels, large and very practical to decorate your kitchen very Spanish. 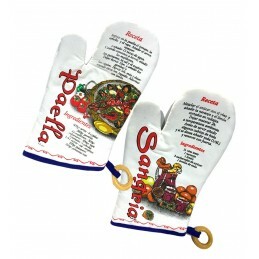 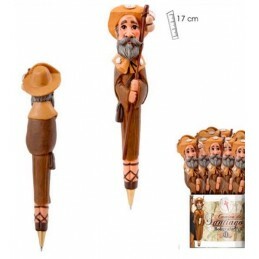 They are 100 % cotton. 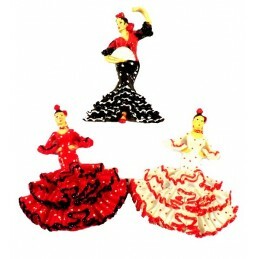 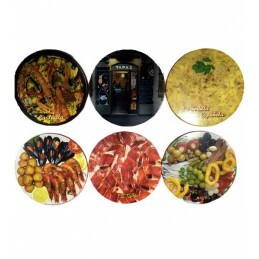 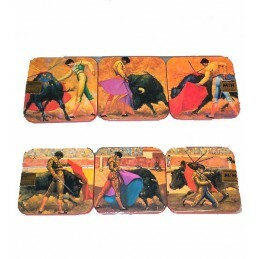 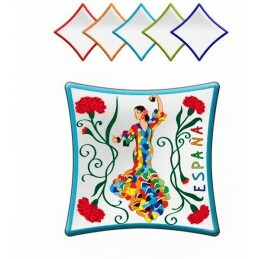 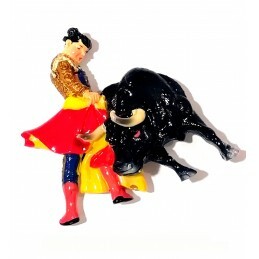 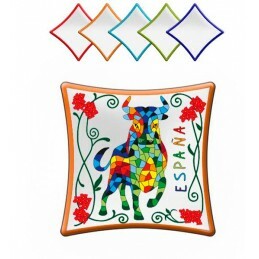 Selection of kitchen cloths with patterns of flamenco and bullfighting.